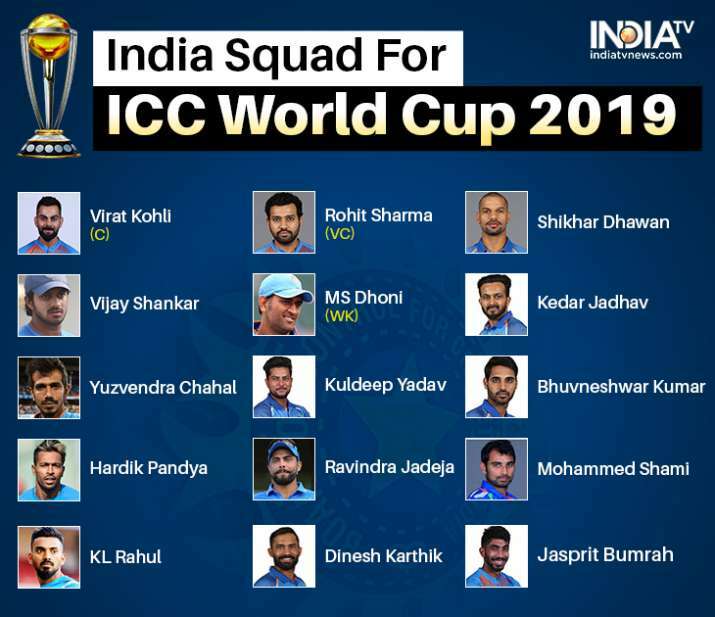 World Cup 2019 India Squad Announced : Can they repeat ’83 at the Lords? The Board of Control for Cricket in India (BCCI), the main cricket governing body in India announced the squad for the upcoming World Cup 2019. Rishabh Pant and Ambati Rayudu have not managed to make it to the 15-member squad. Vijay Shankar has been named as the second all-rounder in the squad along with Hardik Pandya. Seven players who were there in the 2015 world cup squad have managed to make it to the 2019 team. Youth icon Prithvi Shaw has also missed the spot despite promising performance in the home season earlier this year. India has included only three full-time fast bowlers in the squad. Two-full time spinners, Yuzvendra Chahal and Kuldeep Yadav have been included in the playing 11. 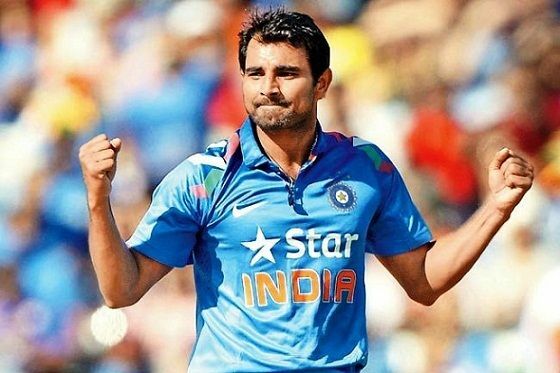 One of India’s most prolific bowlers at the 2015 World Cup, Mohammed Shami was grateful to the Indian team coaches and those at the National Cricket Academy in Bengaluru for helping him regain his mojo after he had missed playing ODI cricket for two years. The decision was made public in a press conference by BCCI acting secretary Amitabh Choudhary in Mumbai. The board, in its press conference said that they had picked up the most balanced team for the upcoming world cup. The decision to select the 15-member squad is made following a BCCI meeting led by MSK Prasad, chief coach Ravi Shastri and captain Virat Kohli. Cricket World Cup 2015 was won by Australia against New Zealand by 7 wickets. The Cricket World Cup 2019 will be held in England and Wales from May 30-July 14. India’s arch rival Pakistan is going to announce its team on April 18. Fan Breaches Security to Kiss Captain Kohli, See What Happens Next!